In 1963, Allen Ginsberg traveled to Cambodia and visited the ancient Khmer temples. He wrote “Angkor Wat,” an eponymous poem about the temple complex. It was a very different time: pre-Vietnam War, pre-Khmer Rouge, and before the bustling tourism trade that is now the lifeblood of Siem Reap. Yet the Angkor temples themselves remain a unique source of inspiration for poets and photographers who travel there from all over the world. 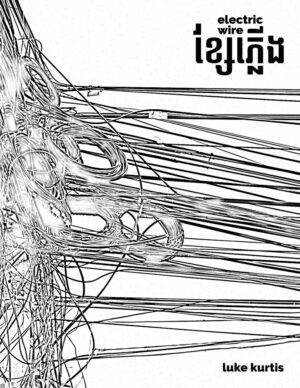 Over half a century later, Angkor Wat by luke kurtis is both the artist’s homage to Ginsberg’s text as well a celebration of his own pilgrimages to the ancient city. 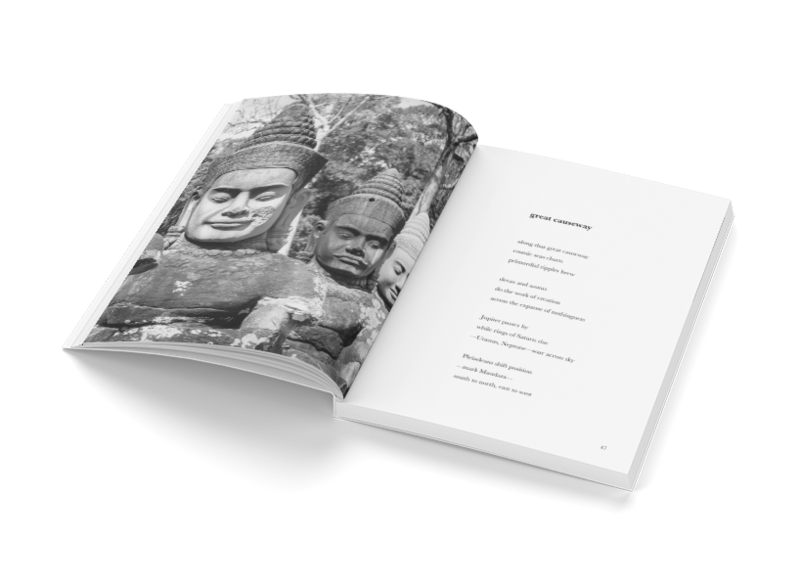 Published in 1968, Ginsberg’s Angkor Wat book was a single long poem accompanied by photographs by Alexandra Lawrence. 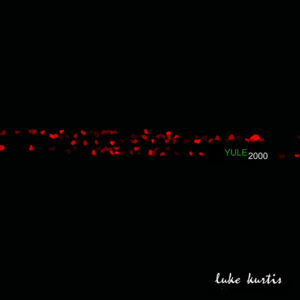 kurtis’s book is a suite of poems paired with his original photography. 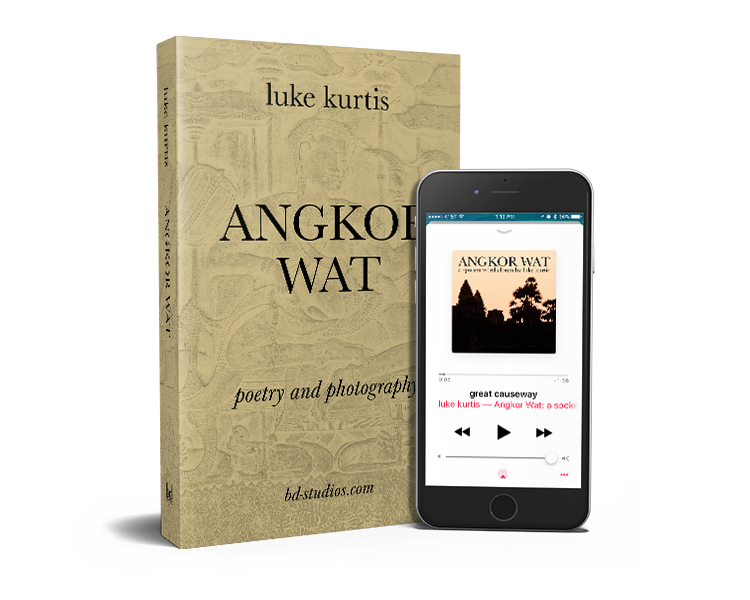 Chronicling the poet’s own travels where he explored mythical stories and experienced mystical visions, kurtis’s poems take you on a tour of Angkor Wat (and beyond) unlike any other and tell the story of one American poet deepening his Buddhist spirituality. kurtis has peered through the crowds of tourists and found a window on to the meditative spirit and beauty of Angkor—no small feat these days. His pictures and words evoke a place of peace and wonder and capture the complexity of elements that preserve the magnificence of a once-great empire. The Angkor Wat album is available to buy or stream from all major music stores. 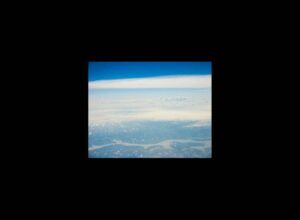 In addition to the original spoken word album, there is also an instrumental version which allows you to read the book out loud along with the ambient electronic music. 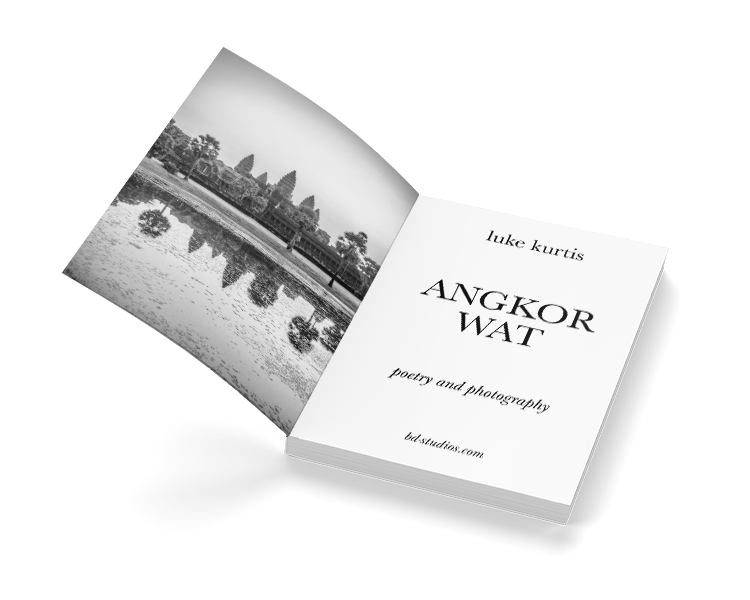 In verse and photographs, luke kurtis gives a poignant salute to the wonders of Angkor. 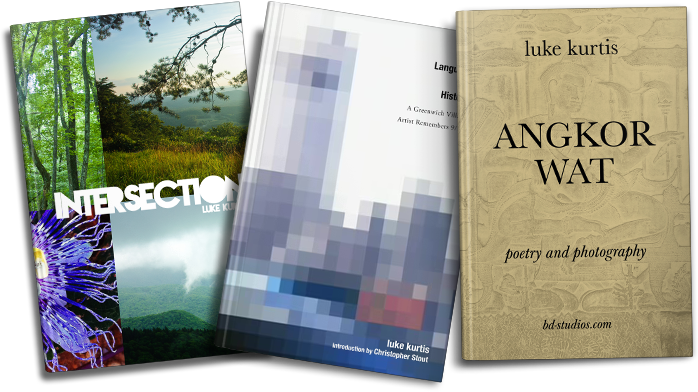 We previewed the book/album at the NYC Poetry Festival with exclusive advance copies and other merchandise. The festival took place 29-30 July 2017 on Governors Island in NYC. For more information about the festival, please visit the NYC Poetry Festival website. For further information, please see the press release. 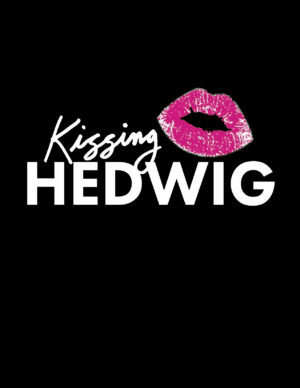 Use our contact form to get in touch.